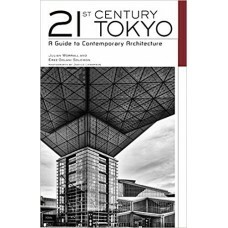 Popular demand has led IMAGES' team of researchers to scour the world for yet another stunning colle..
Tokyo has earned a reputation as one of the most innovative and forward-thinking cities in the world.. 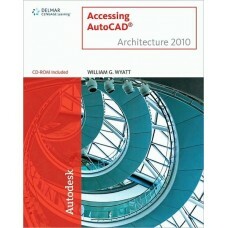 Appropriate for one-semester art history surveys or historically-focused art appreciation classes, "..
ACCESSING AUTOCAD® ARCHITECTURE 2010 uses real-world application of AutoCAD® Architecture to familia.. 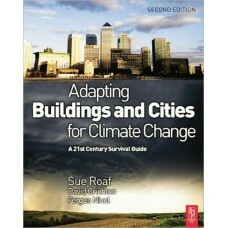 Ten step-by-step demos and nine technique exercises guide readers on how to use acrylic's forgiving ..
'Adapting Buildings and Cities for Climate Change' is an essential reference work for all involved i.. 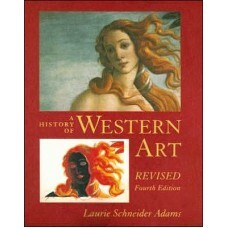 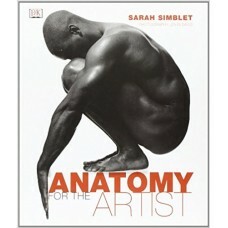 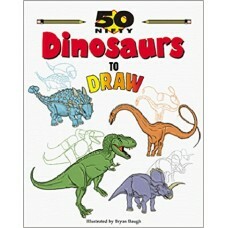 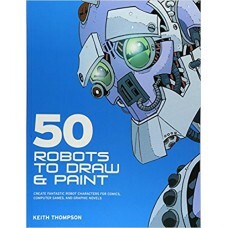 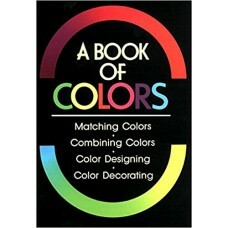 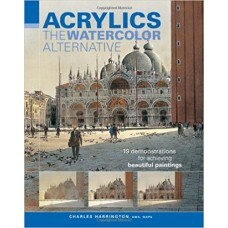 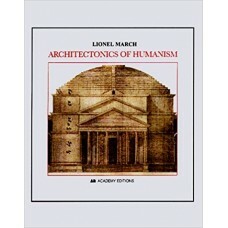 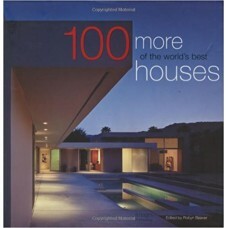 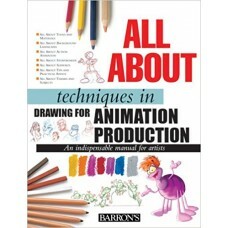 This is the first in a new series of five books describing and illustrating the seminal architectura.. 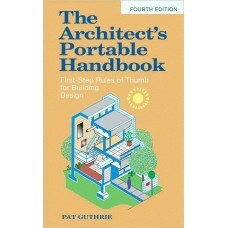 The Essentials of Building Design--at Your Fingertips! 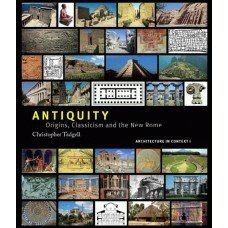 Fully updated with the 2009 IBC Internatio..
A reinterpretation of the architectural principles (the architectonics) of the Renaissance period, t.. 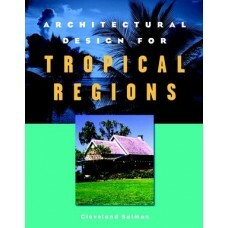 Tropical regions present unique design challenges to architects, and this book is a comprehensive gu..